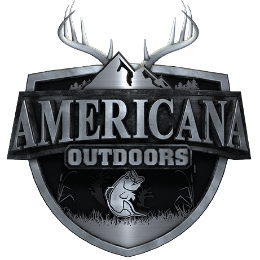 Americana Outdoors has been entertaining viewers for over 20 years, with an exciting blend of hunting and fishing adventures. The Americana Outdoors® staff visits some of the best destinations in the world – from big game hunting in the continental US, to chasing tarpon in Costa Rica or Redfish in Louisiana, along with stops everywhere in between; Americana Outdoors brings the action to your living room. 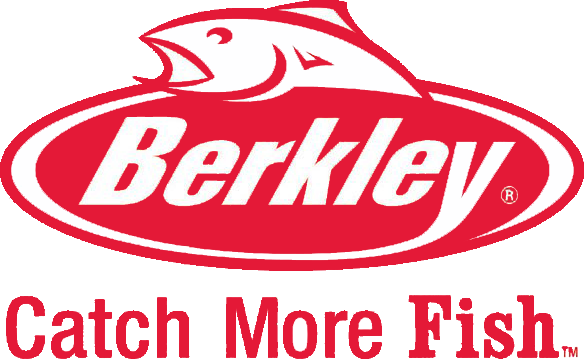 Jeff Reyonlds is seven year Bassmaster Elite Series veteran that has qualified for four Bassmaster Classics throughout his career. 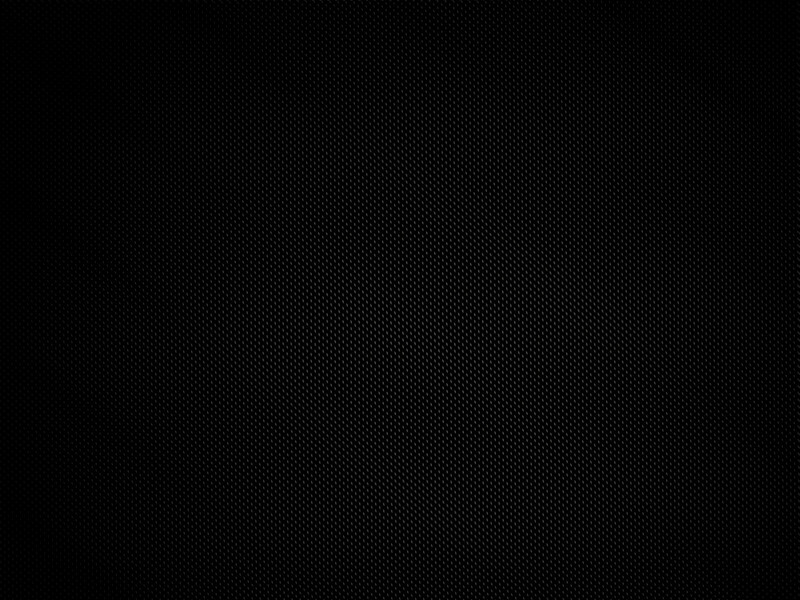 Jeff originally chased his dream of playing professional baseball before pursuing a career in the fishing industry. First learning to fish and hunt from his father when he was able to grasp a fishing rod or a gun, Jeff now has over thirty years of experience doing what he loves. 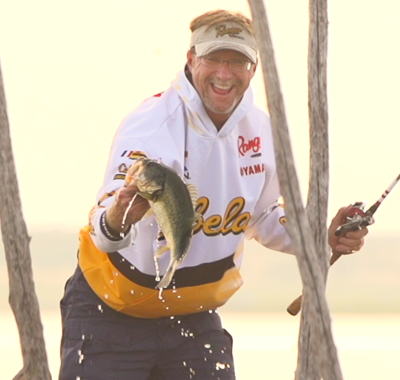 Clark Wendlandt is one of the most accomplished tournament anglers in the world and has successfully competed in both the FLW and Bassmaster national tournament circuits throughout his career. 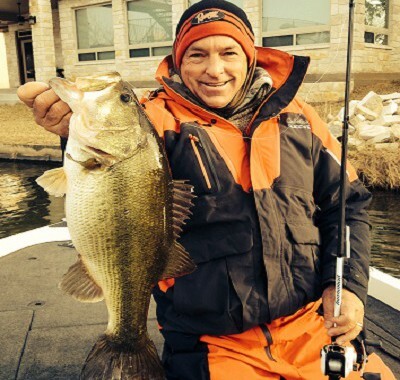 A three-time FLW Angler of the Year, a sixteen-time FLW Championship qualifier, and a four-time Bassmaster Classic qualifier, Clark has proven himself to be versatile and consistent in the sport of bass fishing. 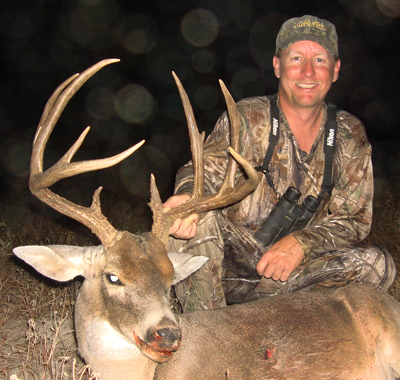 Wade Middleton is the President and Co-owner of Careco TV one of the leading outdoor media production companies in the nation. For nearly two decades, Wade has been part of CarecoTV and Careco Multimedia in San Antonio, Texas, where he has become one of the most diverse television hosts and producers working today. With years of experience in the outdoors at various levels in the field and on the water has allowed Wade to work with numerous companies nationwide to design programs, initiatives and strategies related to fishing, hunting, and other outdoors promotional opportunities.